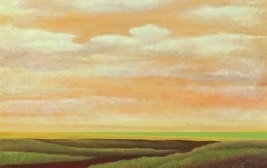 This new Scott Allen painting will be available by auction at West Sound Wildlife Shelter’s “Call to the Wild” event April 21, 2012, Kiana Lodge. For more information on this event please go to www.westsoundwildlife.org/auction2012.html or contact the shelter at 206-855-9057. Click on images above for larger views. Scott Allen’s artwork is on view at the Seattle Art Museum Gallery’s “introductions 2012” exhibit, from March 8th through April 7th, 2012. The Gallery is located at the corner of 3rd Avenue and University Street, downtown Seattle, tel. 206-343-1101. For more information please visit the museum’s website at www.seattleartmuseum.org. A showpiece of this year’s Tour of Architects is a home located in the Issaquah Highlands’ Harrison Street neighborhood designed by Scott Allen Architecture. Allen’s Harrison Street Residence will be featured on weekend two of the tour on Sunday, March 25, from 11 a.m. – 4 p.m. The Harrison Street Residence features a grand vaulted space, which houses the living, dining and kitchen areas. 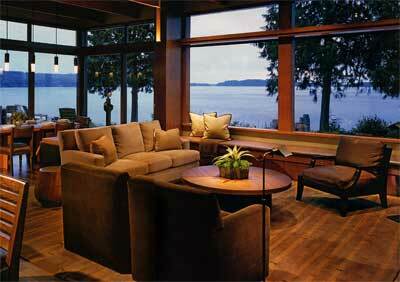 This space forms the heart of the house and captures breathtaking north, south and west views. The Scott Allen-designed Cliff House is featured in contemporist.com, a design blog specializing in the best trends in architecture and design. Posted January 25, 2012. Please see previous news post for details of the tour of this property on March 17th, 2012. 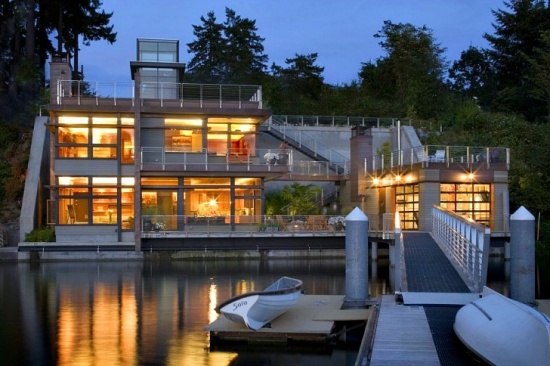 Gig Harbor, Washington’s Cliff House will be featured on this year’s Seattle Tour of Architects. This exciting event will be held on March 17th from 11:00AM to 4:00PM. Scott and his team will be on-site to guide people through the home and answer any questions. For ticket and other information, please visit the tour’s website at www.TourofArchitects.com. 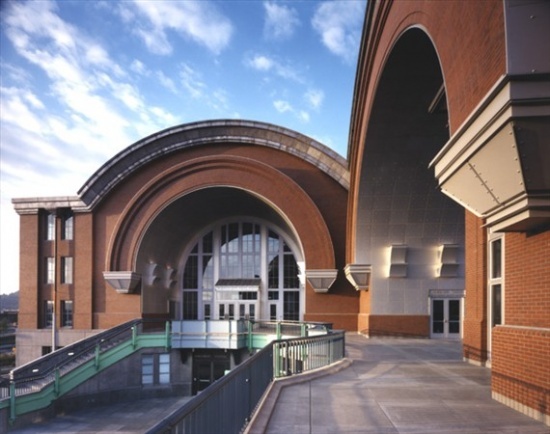 Scott Allen is the Principal Designer for this project, which was executed during Scott’s tenure as a named Principal at Olson Sundberg Kundig Allen (OSKA) Architects. 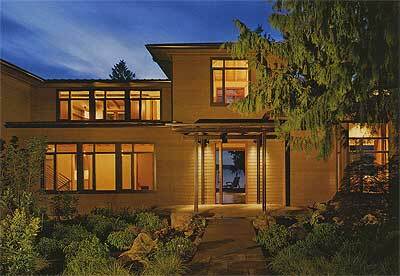 Issaquah Washington’s Harrison Street Residence will be featured on this year’s Seattle Tour of Architects. This exciting event will be held on March 25th from 11:00AM to 4:00PM. Scott and his team will be on-site to guide people through the home and answer any questions. For ticket and other information, please visit the tour’s website at www.TourofArchitects.com. Scott Allen is the Principal Designer for this project, which was initiated during Scott’s tenure as a named Principal at Olson Sundberg Kundig Allen (OSKA) Architects and completed by Scott Allen Architecture. 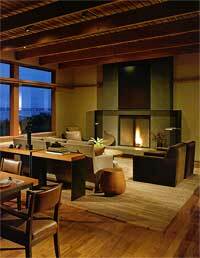 Interior design by Nichole Jacobson Interior Design. 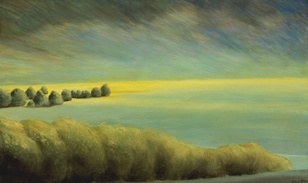 Scott Allen has been selected to participate in the Seattle Art Museum Gallery’s March 2012 exhibit “Introductions”. There is an opening reception from 5:00PM to 7:00PM on Thursday March 8th. The exhibit will run from March 8 through April 7, 2012. The Gallery is located at the corner of 3rd Avenue and University Street, downtown Seattle, tel. 206-343-1101. For more information please visit the museum’s websiute at www.seattleartmuseum.org. 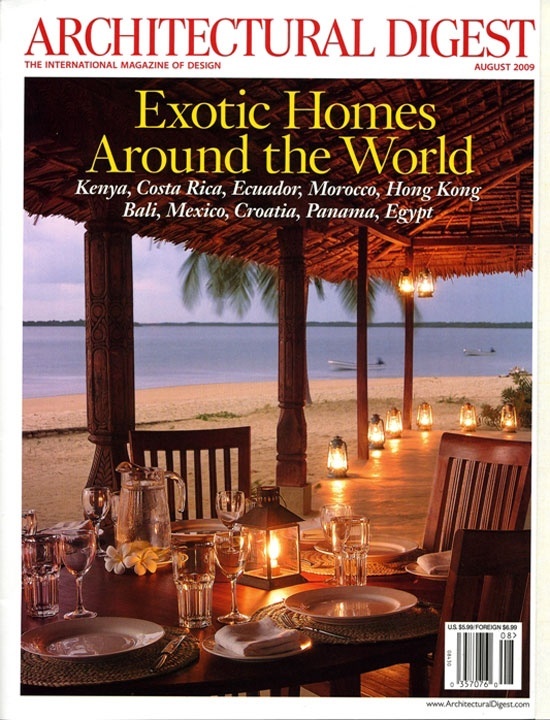 Hong Kong house featured in Architectural Digest August 2009. Shek O Residence, Hong Kong. 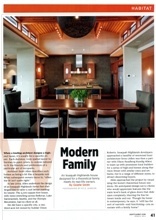 “Rooted in Tradition”, Architectural Digest, August 2009, pps. 86-91. 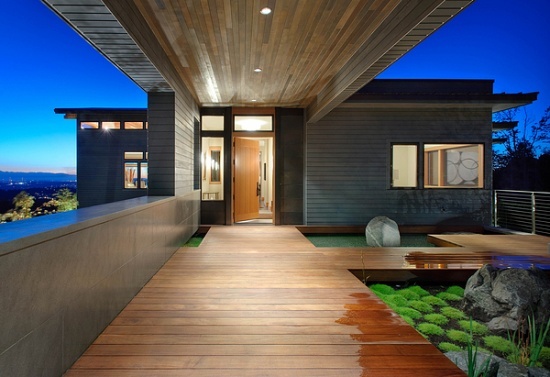 Architecture and Interior Design by Olson Sundberg Kundig Allen. Text by Therese Bissell. Photography by Benjamin Benschneider. Click on images above for larger view. Scott Allen was interviewed about the current state of architecture and the building industry in the Daily Journal of Commerce’s special A&E Perspectives section, published October 28, 2010. Click on image below for larger version of the text. 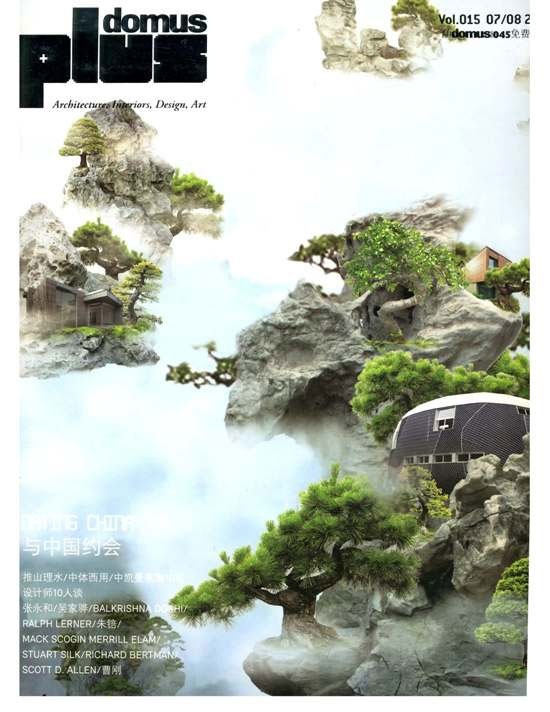 Scott Allen was interviewed about his leadership role in the designs of six villas in Sheshan, near Shanghai. Click on images below to see full-size text. Cliff House on Gig Harbor, Washington by Scott Allen Architecture was featured on fixr.com. Scott Allen Architecture, in partnership with F. W. Bovenkamp and The Klein Group, have launched four new home designs at Horizon at Semiahmoo. The designs range from about 1,100sf to about 1,600sf each, and will be sold complete with lot for as low as US$400,000. For more information, including pdf’s of the designs, visit www.liveathorizon.com. Of the now double-height entrance, Allen says, "The point of the aperture is to feel as little interruption as possible going from outdoors to indoors," and idea found throughout the house. 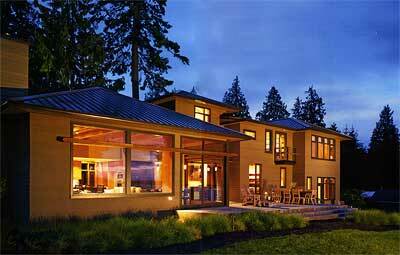 The resolution-now a contemporary retreat-is a creaseless incorporation of the existing into the freshly conceived. Allen’s group did a comprehensive reinforcing and cosmetic makeover of the original structure while growing the square footage by approximately 60 percent to include the kinds of spaces and amenities desirable to a family with two teenage sons. The key determinant in virtually every aspect of the remodel was the setting. The house would fuse with its Olympic Peninsula site, a wooded five-acre bluff overlooking Admiralty Inlet, in ways not possible in its previous incarnation. Allen and interior designer Charlie Fairchild, also of Olson Sundberg Kundig Allen, slected a palette that evokes the surrounding landscape–and is reminiscent of classic beach houses. Lounge chair and barstool from A. Rudin. Sofa fabric, Rogers & Goffigon. Tufenkian carpet. Allen relied on recycled mountain ash for the floors and locally sourced Douglas fir for the ceiling beams and battens, "natural materials," he observes, "used in a natural way. It's a simple idea by pretty hard to pull off." 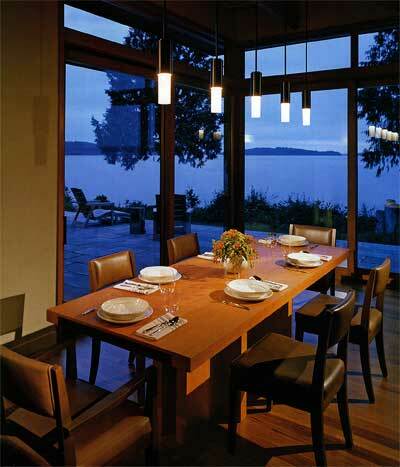 The dining table, designed by his firm, is also of Douglas fir. The materials and colors-interior and exterior (stained cedar in a serious upgrade of the old siding, new metal roofs and window trim)-were selected for their resonance with the dual-ecology site. At one point, Allen gathered rocks, shells and driftwood from the beach and bark from the woods, laying the weathered pieces side by side as inspiration for the muted, richly contextual palette. The locally sourced Douglas fir ceiling beams and battens and the casework (particularly prominent in the kitchen and the master suite) effect, together with the reclaimed-ash floor, a warm wood enclosure in the main living area. The generous use of wood (including the Olson Sundberg Kundig Allen-designed dining and sofa tables made of a single slab of Douglas fir, from which there was enough left over for a table for the game room) and the concrete-and-steel fireplace tie the living spaces in tone and texture to the outdoors, a connection heightened by oversize windows and glass doors. Allen sought to give his clients "a retreat–a place to unwind and recharge their batteries and create memories," he explains. Landscape architect Randy Allworth chose mostly native plants, which harmonized with Allen's vision for the house. Outdoor dinning table and chairs, Sutherland. What the residence’s owners didn’t want-a point on which their architect was in complete agreement-was the grand lodge in the woods. “There’s a whole different psychology to that kind of building,” Allen says. “This house needed to work for the present and be commodious enough so that it could easily become their primary residence at some later point.” It also had to be a viable, aesthetically reasoned cohesion of old and new elements that would prove, indubitably, to merit the endeavor. 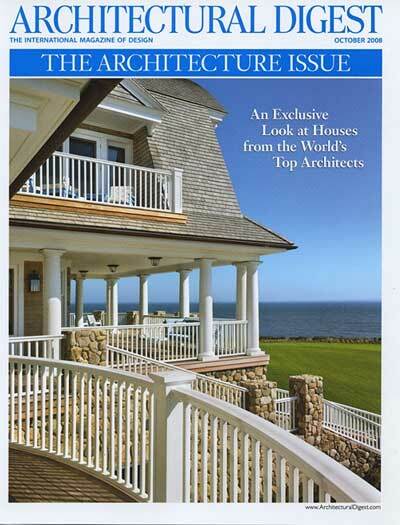 Article reprinted with permission from the October 2008 issue of Architectural Digest, “An Exclusive Look at Homes from the World’s Top Architects”, pps. 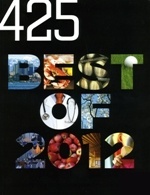 234 — 241.